California Gov. 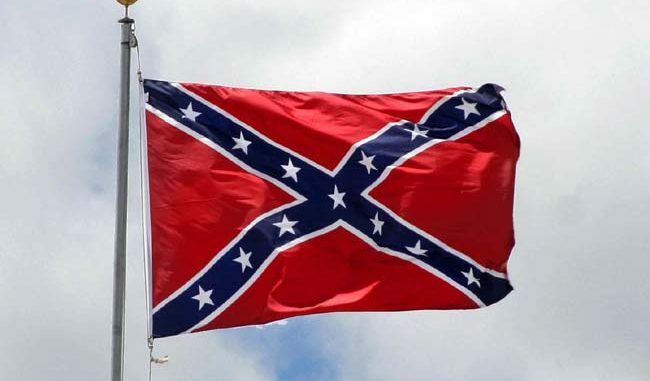 Jerry Brown signed legislation on Thursday prohibiting state agencies from selling or displaying items bearing the Confederate flag. State Assemblyman Isadore Hall, D-Compton, introduced the bill, AB 2444, after his mother saw replica Confederate money sold at the Capitol gift shop in Sacramento. The money featured a picture of the flag. Hall, who is black, said the state should not promote a symbol of racism that is meant to intimidate. 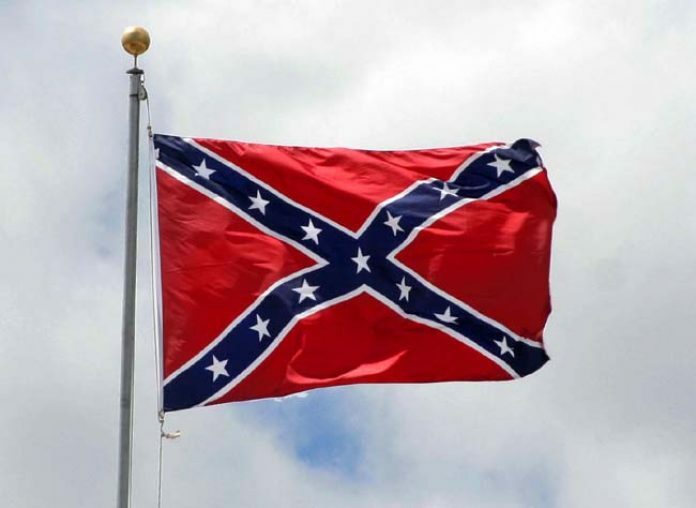 Many African-Americans see the flag as a symbol of racism, as it was raised by Confederate states that supported slavery during the American Civil War. Tim Donnelly, a Republican from Twin Peaks, was the only Assembly member to vote against the bill, arguing that it infringed on the Constitutional right to free speech. However, other lawmakers argued that the legislation does not violate free-speech rights because it only applies to formal actions of government officials and agencies. Moreover, the law allows for the flag to be used for historical or educational purposes and does not apply to people on state property. While many anti-racism advocates hailed the new law a success, some said legislators should make better use of their time by addressing more pressing race issues — such as racism in local police forces. These critics pointed to recent cases of police brutality, including the Aug. 9 shooting of unarmed black teen Michael Brown by a white police officer in Ferguson, Missouri — which became a flashpoint for racial tensions in the U.S.
“A serious approach to racism in this country will be about black men and the police. It is that nexus that teaches black America that there is something called a ‘war on black men’ which is what most readily comes to black people’s minds as the racism that America is ‘all about,'” McWhorter wrote in the Daily Beast.